Free Shipping Included! 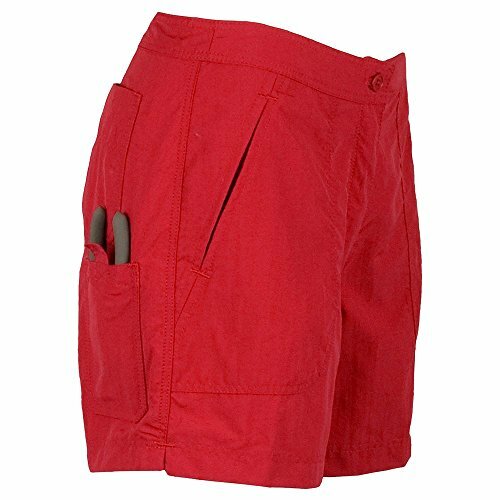 Guy Harvey Ladies Fishing Shorts - Red - Ladies Size 16 by Guy Harvey at Pittsburgh Voyager. MPN: LH34005. Hurry! Limited time offer. Offer valid only while supplies last.